For four generations, Kincaid Furniture has been creating high-quality home furnishings for modern families. 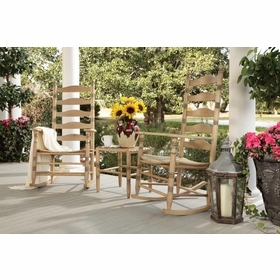 Kincaid designs are made from solid wood, giving them the strength and integrity they need to last for years. Kincaid makes furniture that's perfect for every room in your home including the kitchen, dining room, living room, home office and more. 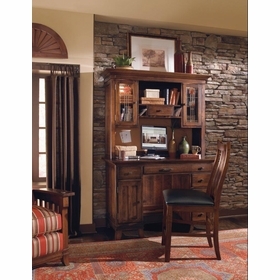 The Kincaid Furniture Company focuses on providing quality to their customers. This commitment starts with using high-quality materials and finishes with a variety of details that will enhance your enjoyment of each piece. Many larger items are built with leveling feet, drawers are designed with dovetails and joints that are screwed and glued for extra strength. 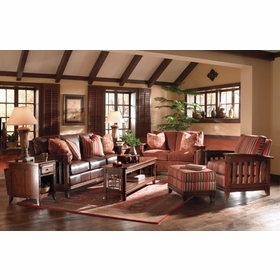 Get the best furniture for your home by shopping AFAStores.com and choosing a stunning Kincaid Furniture piece. 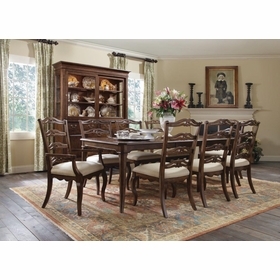 Our large selection, low prices, free shipping and generous 30 day return policy make us your leading supplier for beautiful Kincaid Furniture.